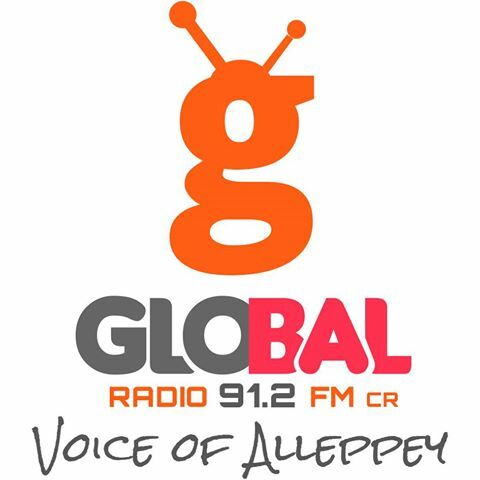 Global Radio Voice of Alleppey Live Streaming Online . 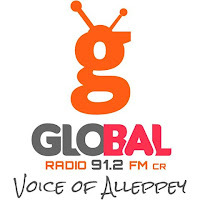 Global Community Radio 91.2 FM is the first and only FM radio station being relayed solely for Alappuzha. Catering exclusively to the interests of the local community, it represents the people of this area, defines their importance and grants a positive platform to air their under-represented voices. Global Community Radio 91.2 FM operates inside a radius of 30 to 40 km,within the geographical precinct of Alappuzha, Chengannur, Cherthala, Kayamkulam, Mavelikkara, thiruvalla Changanassery.